ABU DHABI, 5th June, 2018 (WAM) -- A mandatory midday break for labourers during the summer months will start from 15th June and end on 15th September, the Ministry of Human Resources and Emiratisation announced Tuesday. The decision by the ministry prevents any work under direct sunlight between 12.30 pm and 3 pm for three months. Violating companies will be fined AED5,000 per worker and a maximum of AED50,000 if the case involves a large number of workers. The company can be degraded and possibly even temporarily stopped from operating. 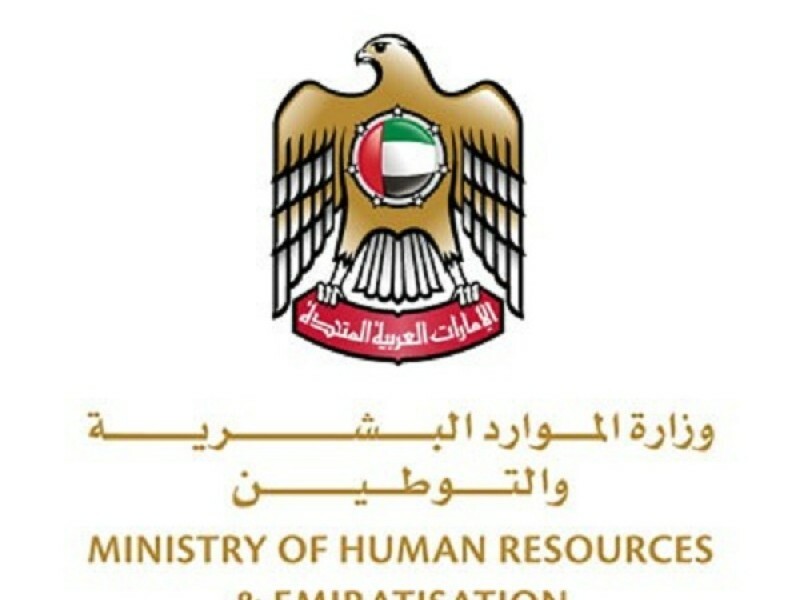 Nasser bin Thani Al Hamli, Minister of Human Resources and Emiratisation, said working hours will be divided into two shifts, morning and evening, with a total of eight hours daily. Compensation must be provided to workers who exceed the working hours and are required to do overtime. Employers are required to provide a clear schedule to inform workers of their daily working hours during the midday break period. They must also provide them with shelter for the break. The ministry also urged employers to provide all necessary means to protect workers against injuries and illnesses during their working hours and to educate them on keeping safe at the workplace. In exceptional cases where continuous work is required, employers must provide workers with cold water and other recommended items by the country’s health authorities such as salt and lemon. They must also provide first aid, air-conditioners, sunshades and cold water. Works excluded from the break include work on mix asphalt poured concrete if it is impossible to implement or supplement the necessary work in one day or doing work to prevent expected danger or reparation or damage or malfunction or loss. Emergency work includes cutting lines, water supply, sewerage, electricity and cutting off traffic or blocking public roads, in addition to cut gas pipelines or petroleum flow.